About the Book: When her father's debts, brought on by heavy drinking, threaten Leah Carlson's family ranch, she fights to save it. When handsome banker Steven Harding must decline her loan request, he determines to do what he can to help. 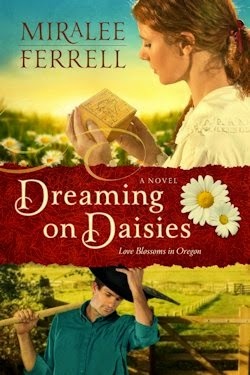 Just as he arrives to serve as a much-needed ranch hand, Leah's family secrets—and the pain of her past—come to a head. They could destroy everything she's fought for. And they could keep her from ever opening her heart again.